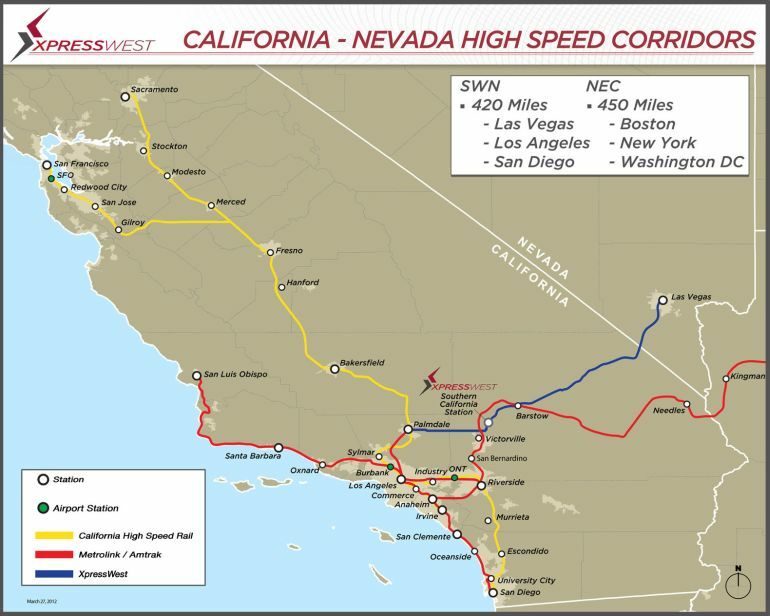 People traveling from Los Angeles to Las Vegas, or back, will soon be able to traverse the 230 miles (around 370 km) distance in less than 80 minutes, thanks to an ultra-fast rail that China Railway Group and a private US-based company are jointly working to introduce along the route. 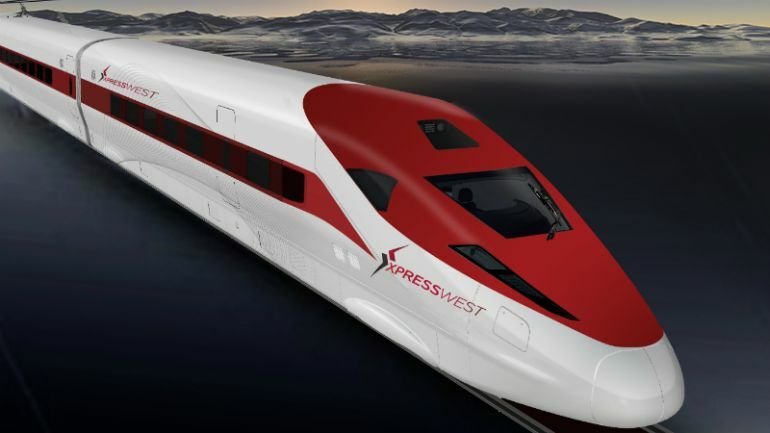 Known as XpressWest, the 150 mph train will offer passengers a much-needed alternative to the usual 4-hour car ride from one of the cities to the other. While high-speed trains are quite a common sight in countries like Japan, France and Germany, they have not yet made their presence felt in the United States. One major reason for this is the nation’s vast geographical area, which makes such networks not only impractical but also unnecessary. The XpressWest project marks that first collaboration between China and the US, with regard to high-speed rail. According to the developers, construction will likely commence next September, after four long years of planning and negotiations. This is the first high-speed railway project where China and the U.S. will have systematic cooperation. It shows the advancement of China-made high-speed railways… As China’s first high-speed railway project in the United States, the project will be a landmark in overseas investment for the Chinese railway sector and serve as a model of international cooperation.